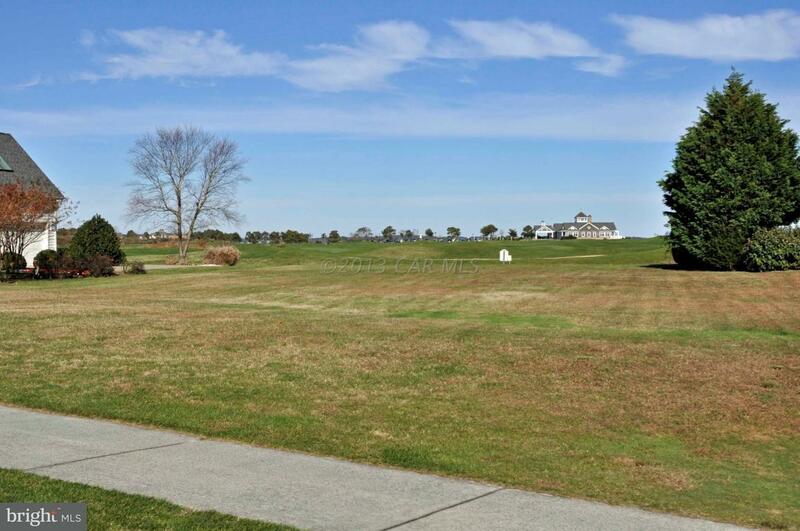 Larger elevated home site offering 1/2 acre, in proximity of the 2nd tee, Northern Exposure. 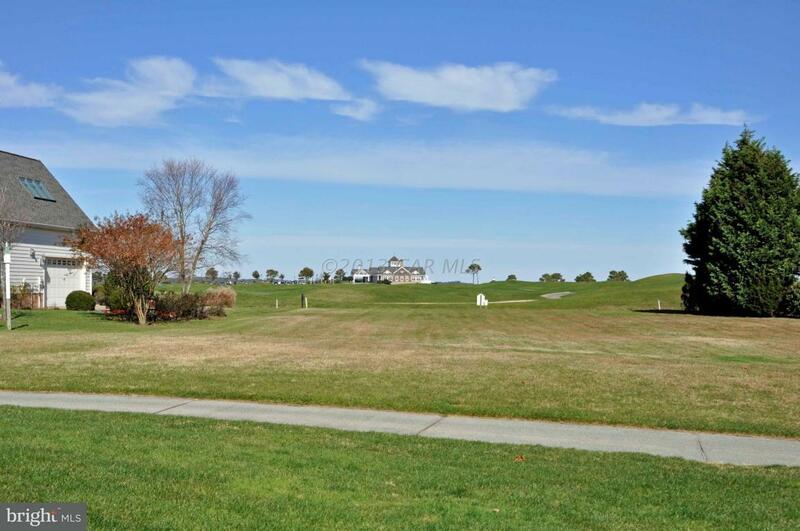 1,000 acre Golf Community with fewer than 100 homes (majority as primary residences), Clubhouse, Award-winning Restaurant, Resort Seaside Skyline views. Quick 10 minutes to OC Beach Resort via Route #90. 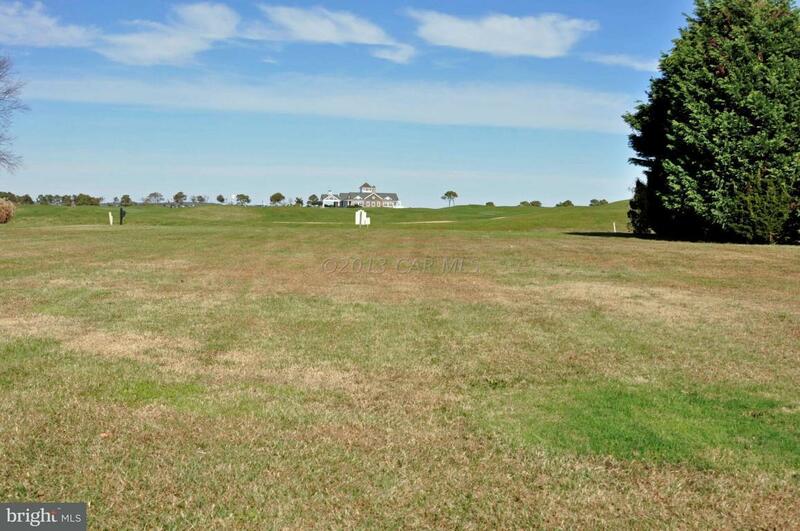 Subject to 30' rear golf course buffer, lot #6 and #7 @ 10' access, 5' maintenance perimeter easements to cemetery. 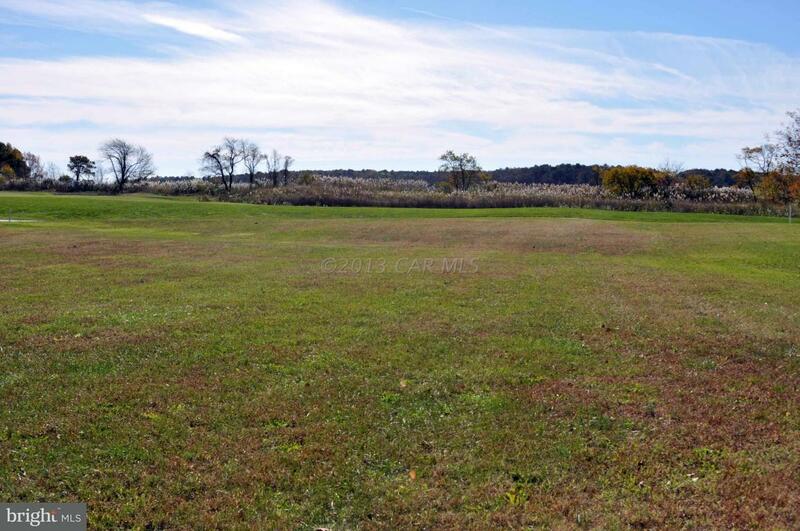 Few lots available, modest water view. Survey and Covenants upon request, quality homes thru-out with pristine nature views and, as expected, manicured golf course landscaping. HOA fee often adjusts downward as prior annual budget is reviewed; Owners responsible for private Lot maintenance. Real Estate Taxes @ $135/month.